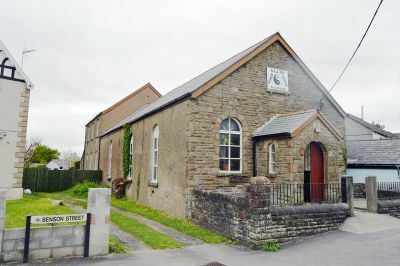 Situated on Bellevue, Penclawdd, this property is highly visible and benefits from a prominent position. 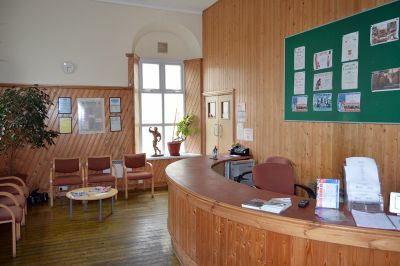 Penclawdd is approximately 7 miles to the north west of Swansea City Centre and is serviced regularly by public transport. 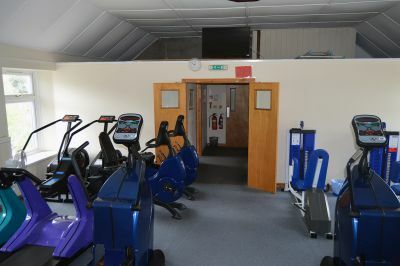 The property briefly comprises a two storey property currently used as a gym. 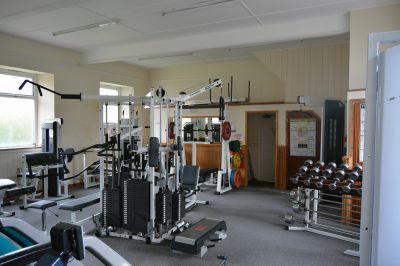 The ground floor comprises open plan space with changing rooms, showers, and WC facilities to the rear. 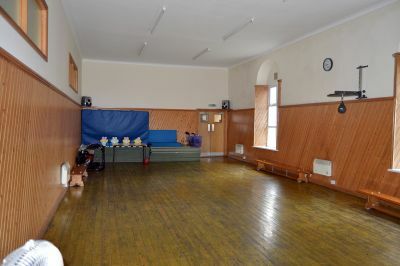 The first floor further comprises open plan space with ancillary storage. This accommodation has a Net Internal Area of 324 m2 (3,492 ft2). The Freehold interest in our clients property is available to purchase for £160,000 (One Hundred and SixtyThousand Pounds). We have been advised that the ground floor of the property has a rateable value of £4,900. Interested parties are encouraged to discuss this with the local authority as rates relief may be applicable.